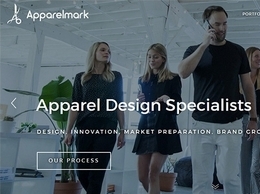 Contract Fashion Design & Freelance Development Services in the Apparel industry. 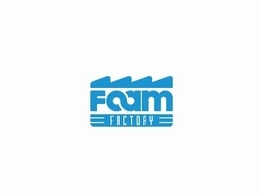 Since we can create all kinds of bespoke foam packaging, we can cater to your own specific needs. Fashion is always seeking new extremes, and now with porcelain fashion accessories, you need to consider packaging that protects your items. 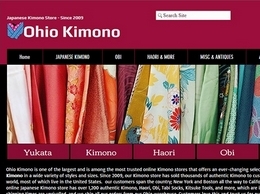 Shop from 1,100+ authentic Japanese kimono, haori, and obi imported directly from Kyoto, Japan. Fast USA shipping! 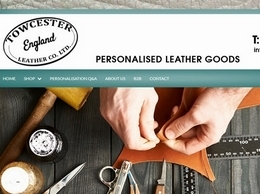 Towcester Leather is a bespoke leather company providing a fantastic range of leather goods including business products, travel items and sporting accessories. 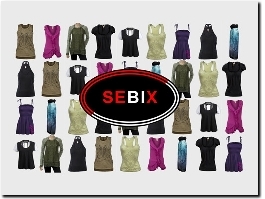 Sebix - unique online fashion shop. 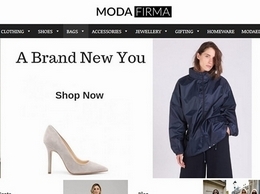 Discover world of quality women's clothes, handmade accessories and big range of men's underwear. FREE shipping! 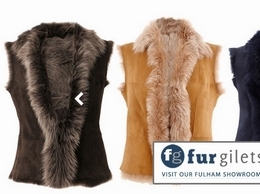 Furgilets.co.uk is a UK based retailer who specialise in fashion fur gilets ponchos and fur accessories. 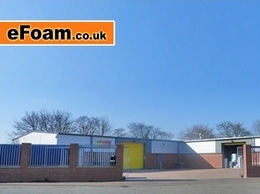 New stock added regularly. Free delivery. Great choice. We’re for the ladies who aren’t afraid to show their dope style through the threads they wear and we stand behind them each and every hour helping them do so. 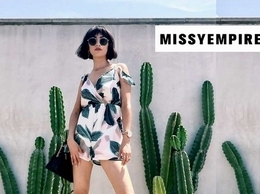 With hot new drops every day, we are Missy Empire and you are our purpose. 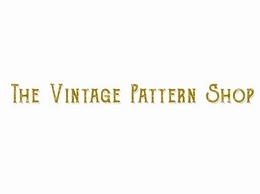 Our Vintage Sewing Pattern collection is an ECLECTIC RANGE from the 1930s-to-1980's of wonderful out of print VINTAGE SEWING PATTERNS (reproduced). 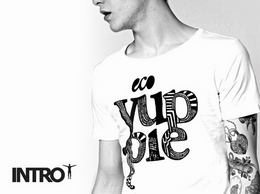 'Tru-Artwear.ca' is an emerging online fashion artwear business based in Ottawa, Canada. 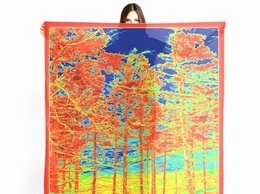 The owner, Nadia Bonello, is a self taught digital photo, textile, and graphic artist. 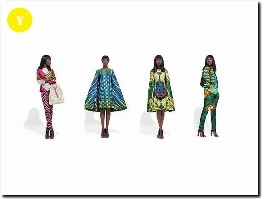 She photographs and then designs all images that are used for her apparel. 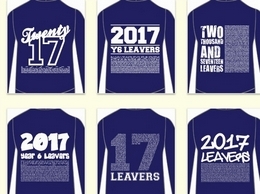 School Fundraising offer a range of personalised school leavers hoodies. Choose from a range of styles, colours and design to create a personalised leaver hoodie for your children as unique as they are. 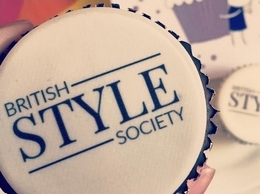 British Style Society is a style website and fashion blog which was founded in late August 2009 and has developed into a established source for creatives and a news hub of British fashion and lifestyle talent. 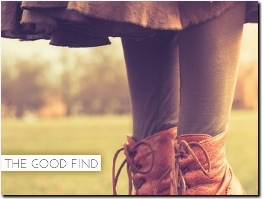 The Good Find is a women's second hand clothing store specialising in high-end high street labels, sensibly priced and in great condition. 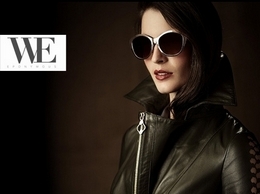 Wear Eponymous is the award winning luxury retailer of independent fashion and lifestyle brands. 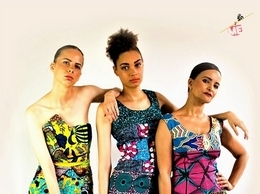 Sustainable Fashion Doesn''t Have to be Boring! 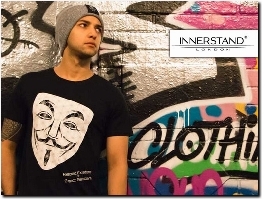 Does your clothing make a difference to the world? Shop with us and it will definitely be a positive one! 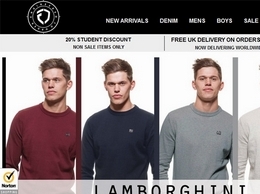 A one stop online store for men’s casual outfits, guaranteeing a fit and style you’ll love. This leading designer of men’s urban fashion puts a unique spin on the norm. 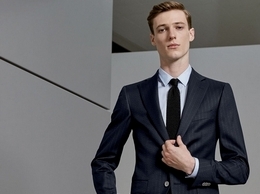 Tailors known throughout he world for top quality suits and garments. 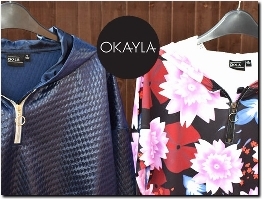 Also providing luxury fabrics. 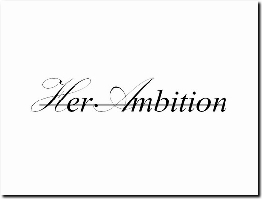 Ladies business suits and clothing accessories. 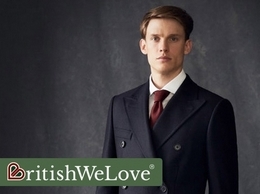 Intro Menswear are one of the premier UK mens fashion retailers. 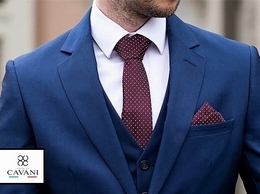 We source the hottest designers from around the world and bring you the likes of Android Homme Trainers as well as Antony Morato shirts and polos. 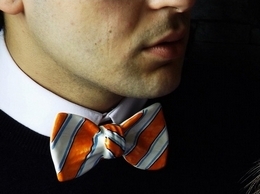 Ceramic bowties braces and collars...The first ever seen around! All Mr.Potter creations are entirely handcrafted and hand-painted in Italy by expert artisans. 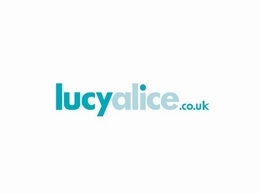 100% Eco-friendly, beautiful & original accessories that you won't find on the high streets!